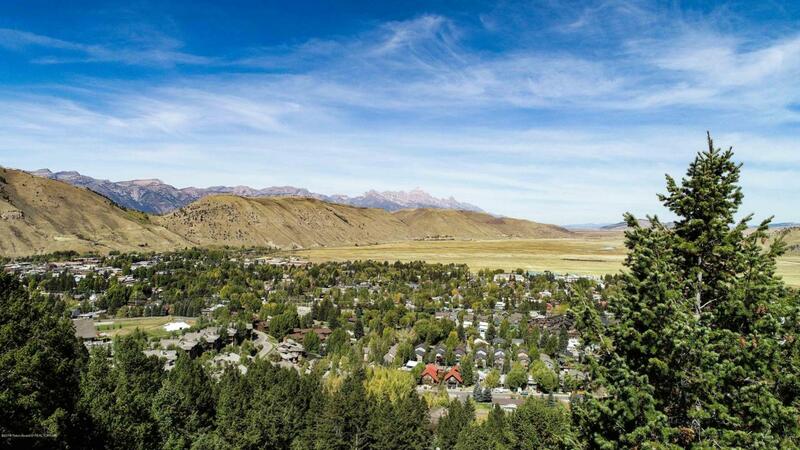 Have it all: incredible views of the Tetons, Elk Refuge and Crystal Butte but close to all of the amenities of town. Located steps away from national forest access for hiking, biking or skiing this propertie's proximity to cultural activities, fine dining and outdoor activities cannot be rivaled. Listing provided courtesy of William Van Gelder of Jackson Hole Sotheby's International Realty.